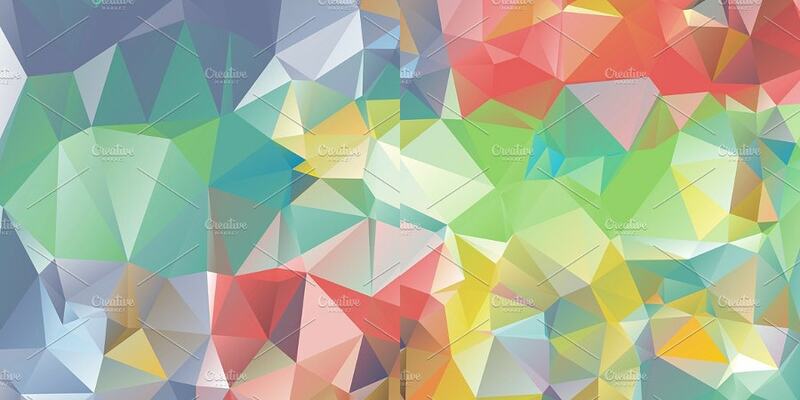 Polygon backgrounds have been a popular trend lately for both web and print projects. 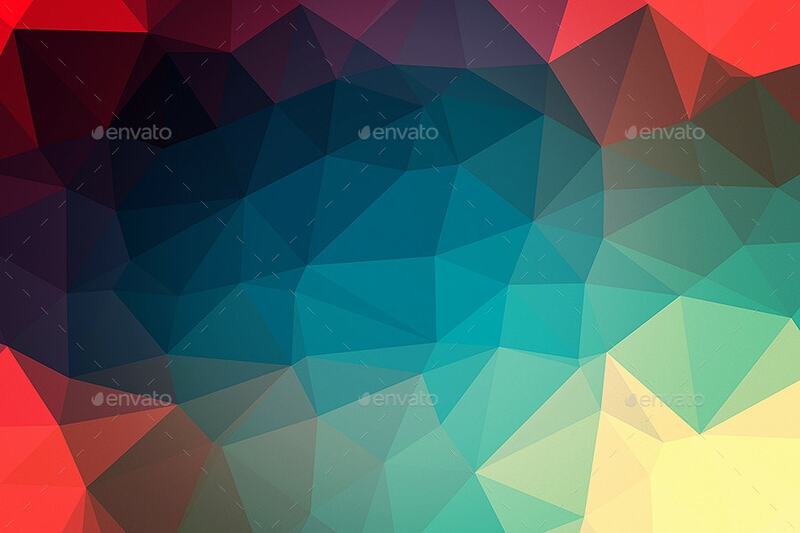 In this roundup, we are presenting some wonderful geometrical polygon backgrounds for you. You can use them for banners, postcards, presentations, posters, flyers, business cards, and website templates as well. The set is made in high resolution and contains various textures. Go ahead and download them. 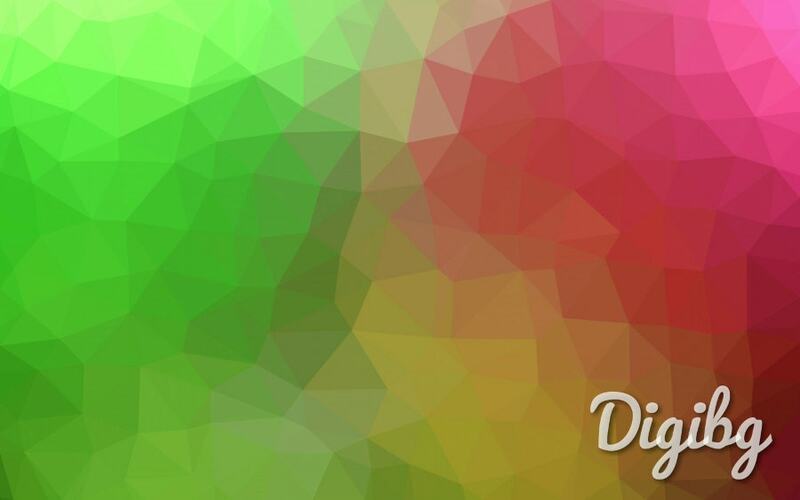 Add depth and style to your web works with them. They are here for a limited time. 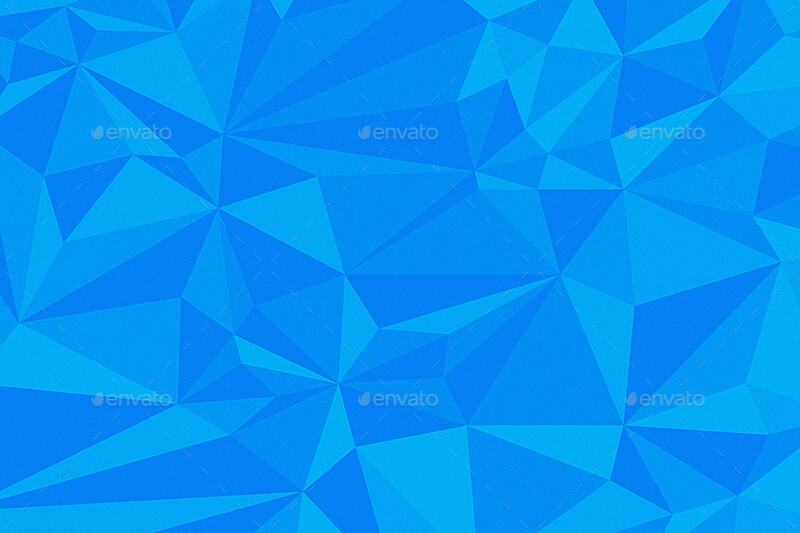 This 10 Geometric Polygon Backgrounds are ideal for Portfolios, Cards, Headers, Wallpapers, Powerpoint presentations, Flyers, and web designs as well. They measure 4500×3375 pixels. The bundle costs $3. 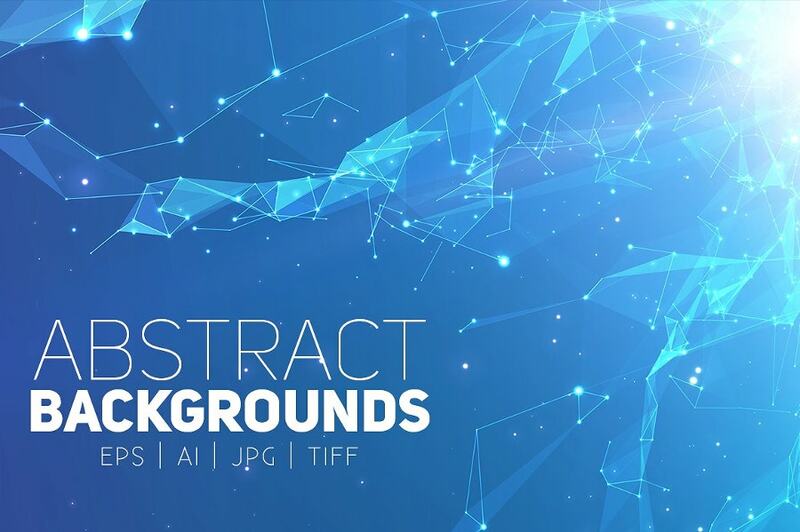 This Abstract Polygonal Backgrounds bundle consists of 15 abstract Demolished spheres and 11 Abstract Cyber Spheres. 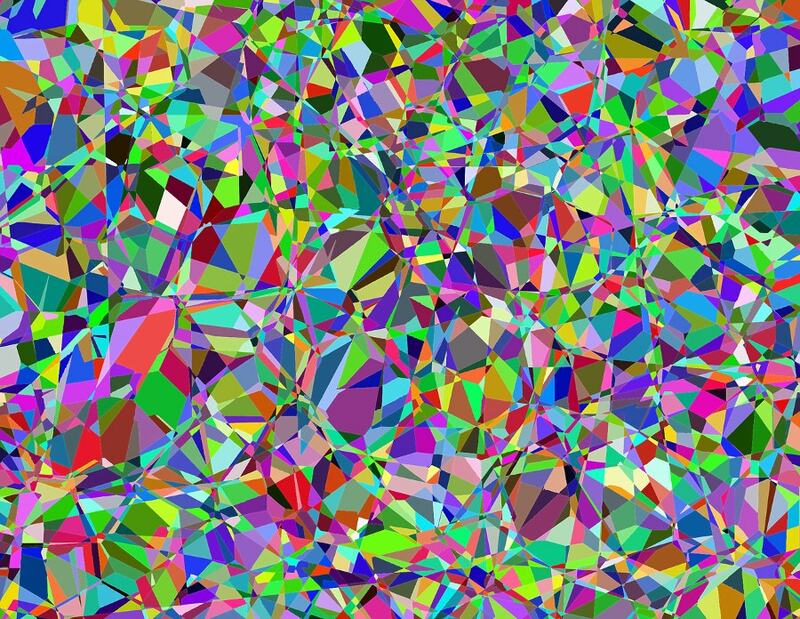 The layered AI and EPS 10 files come with a high resolution of 5000×2800 pixels. It costs $12. 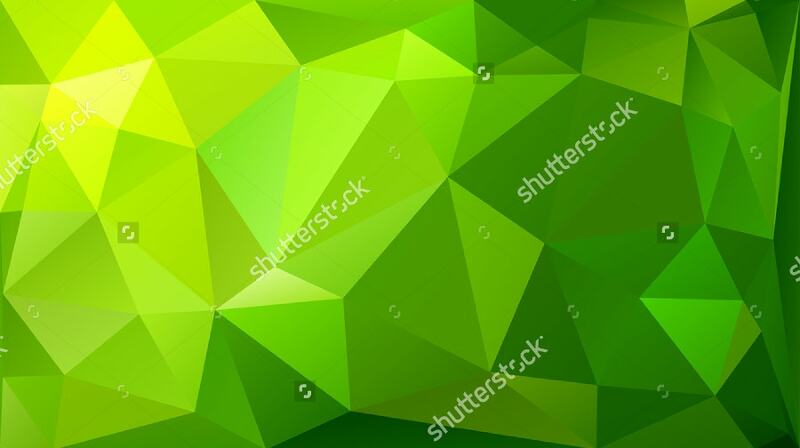 This Abstract Low Poly Background has some beautiful Geometric backgrounds in green color. It’s a great opportunity to set your foot in the designing industry with this. 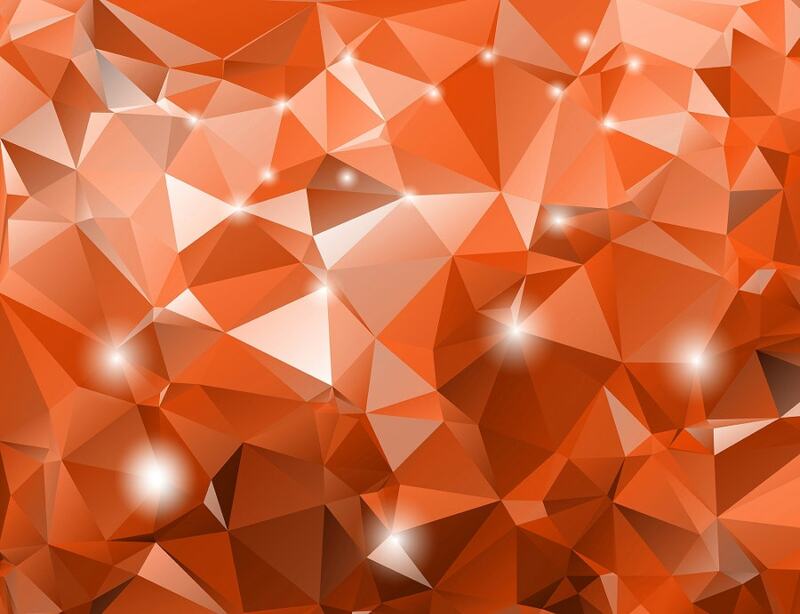 Boost your design with this sample. 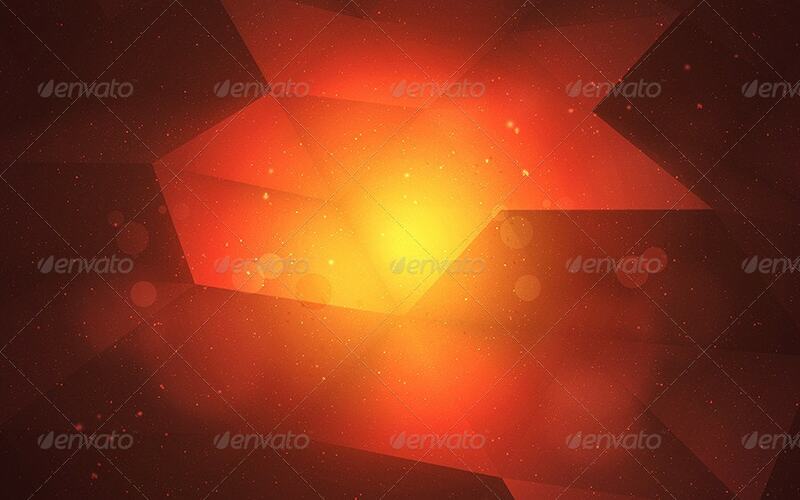 This Vector Prismatic Poly Background can be used for websites or for whatsoever purposes. 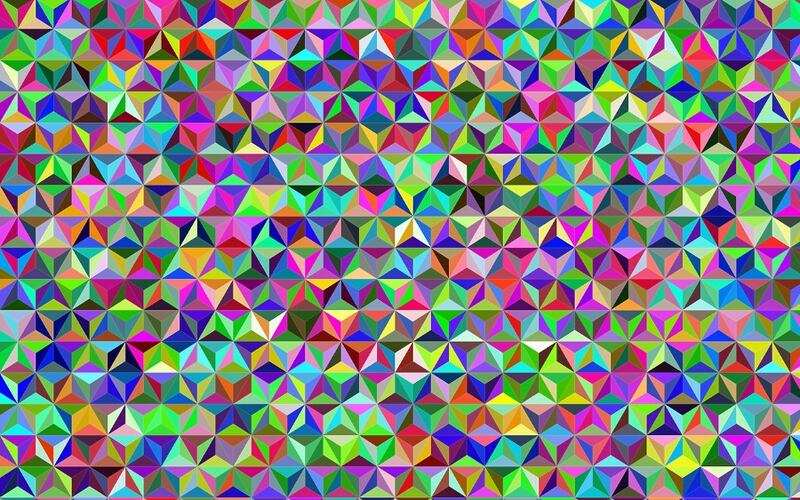 Open it in Triangulator and do the modifications that you desire to do. Save it and that’s it. 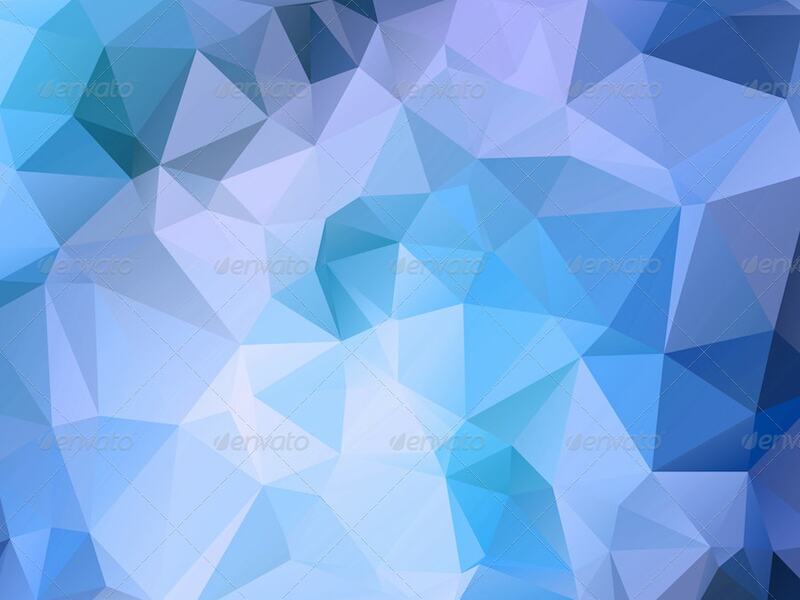 This 3D Geometric Shape Background costs you $3. 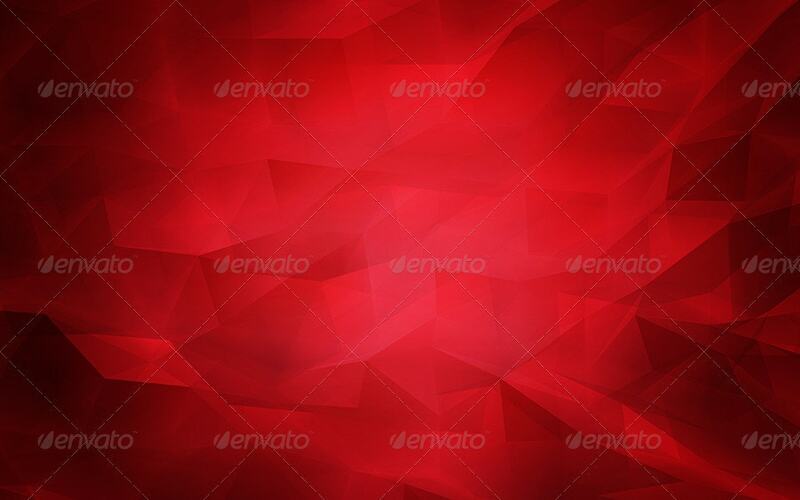 This pack consists of 10 jpg abstract polygonal backgrounds. These dimensions are 3000×2000. They perfectly match up with your website’s headers and footers. 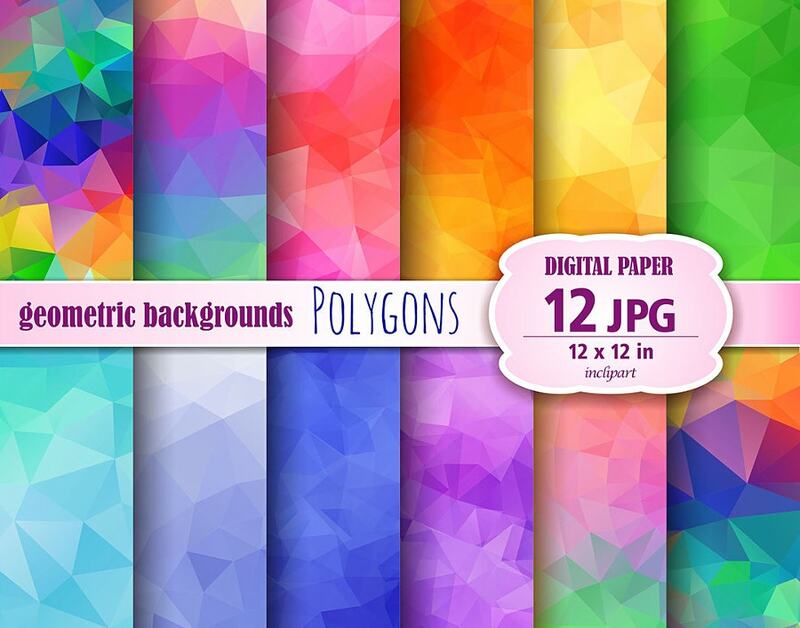 When you feel polygon backgrounds are important, get this pack of 10 Geometry Vectors. The pack contains 10 Adobe Illustrator files, 10 SVG files, 10 EPS files, and 10 JPEG files. All the files can be edited in AI. Polygon Backgrounds have come a long way and currently the focus is on creating them as efficient and effective as possible. 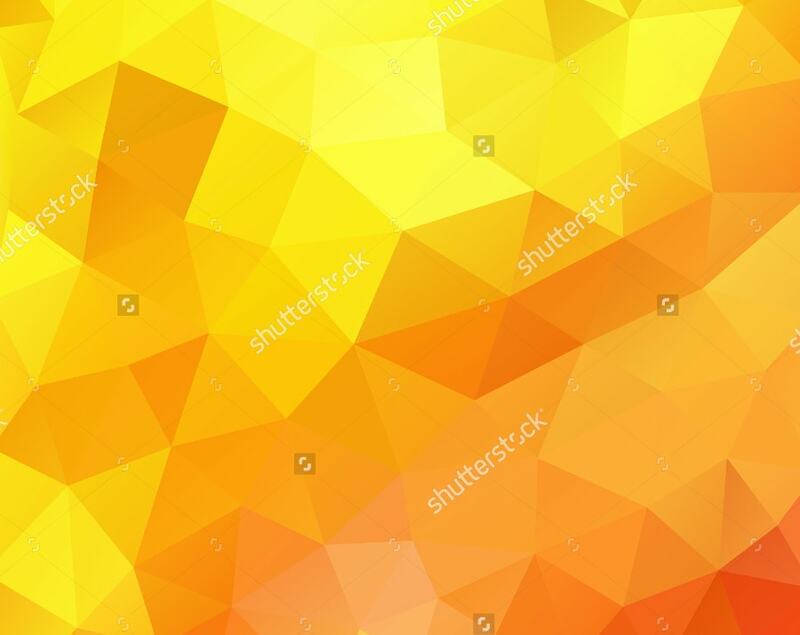 Check out this gold color low polygon background. 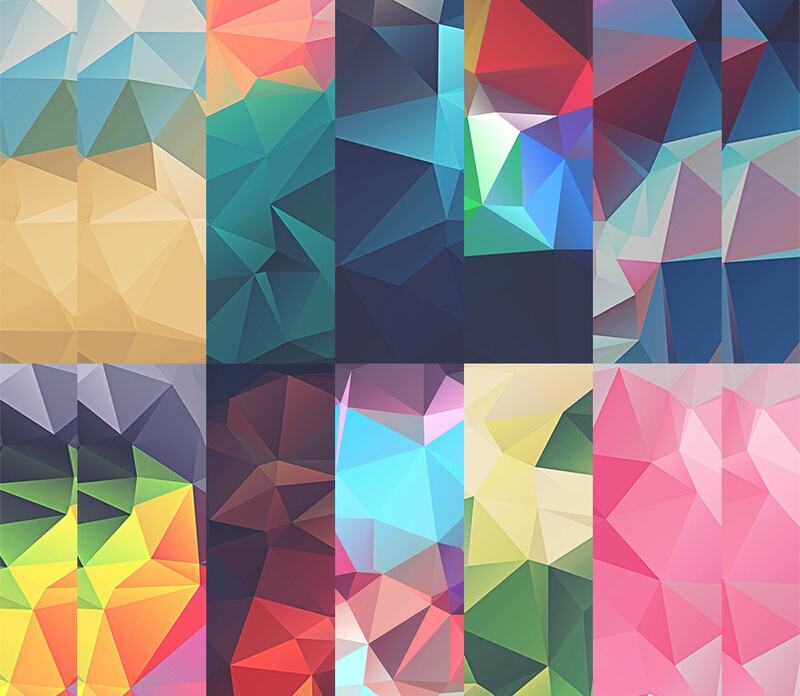 Today the polygon backgrounds are getting more and more popular in the graphic and web designer’s communities. 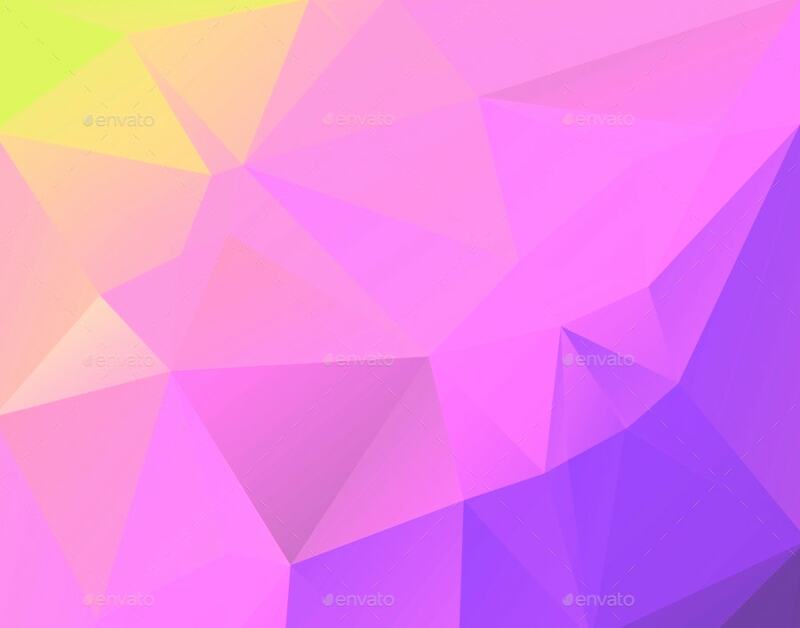 This polygon background is absolutely free. You can use it for your app showcases. 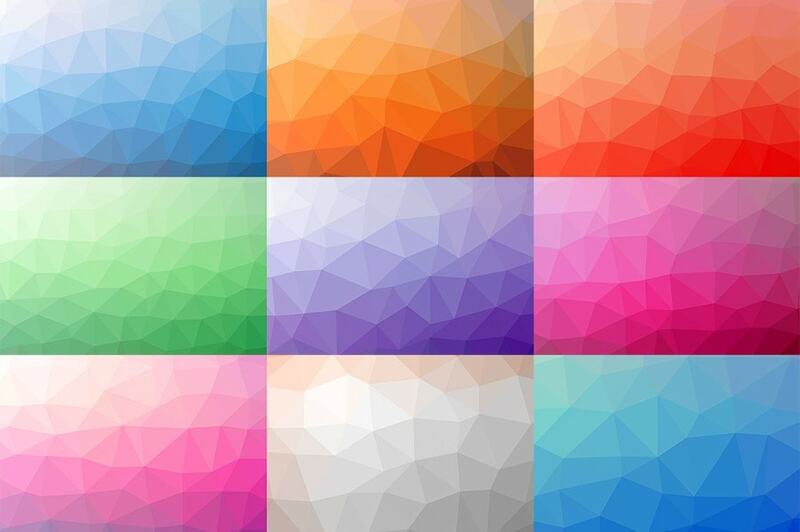 If you are a blogger, you would love to go for either free or not-so-expensive polygon backgrounds. This flat Cool Background costs $3. 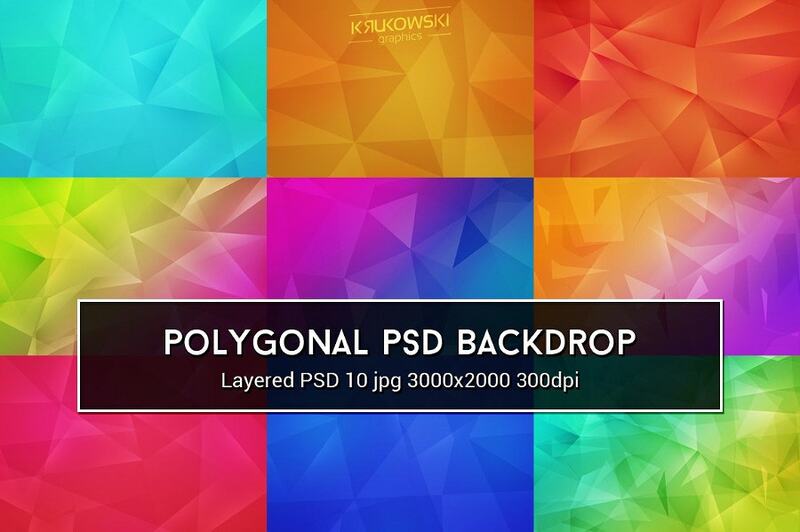 The pack contains 10 JPG files of 300 dpi resolution and dimensions of 4500×3000 px. 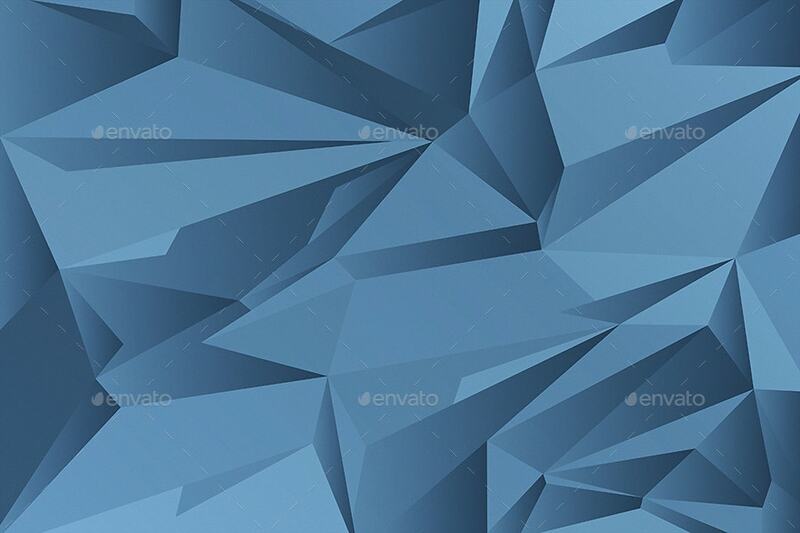 This polygonal PSD background costs $4. It’s a layered PSD file pack that comes with 10 jpg files. 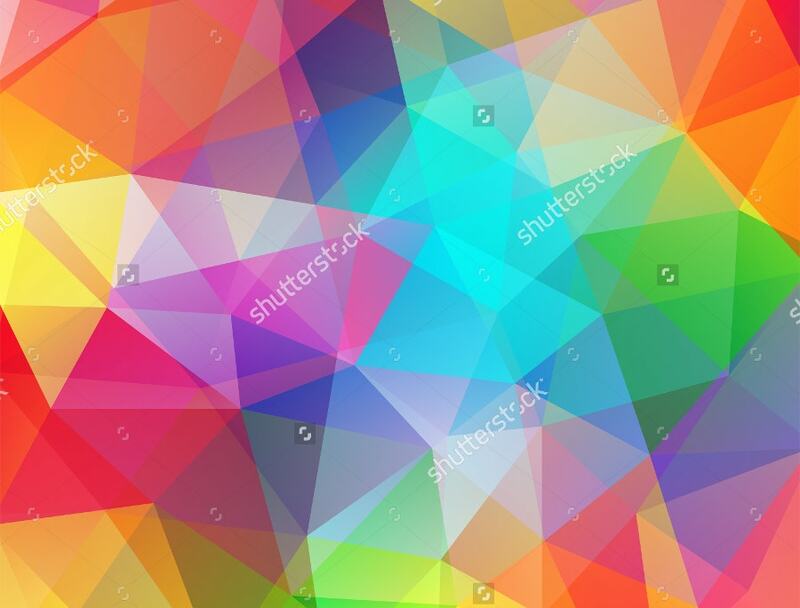 Its dimensions are 3000×2000 px and it has a high resolution of 300 dpi. 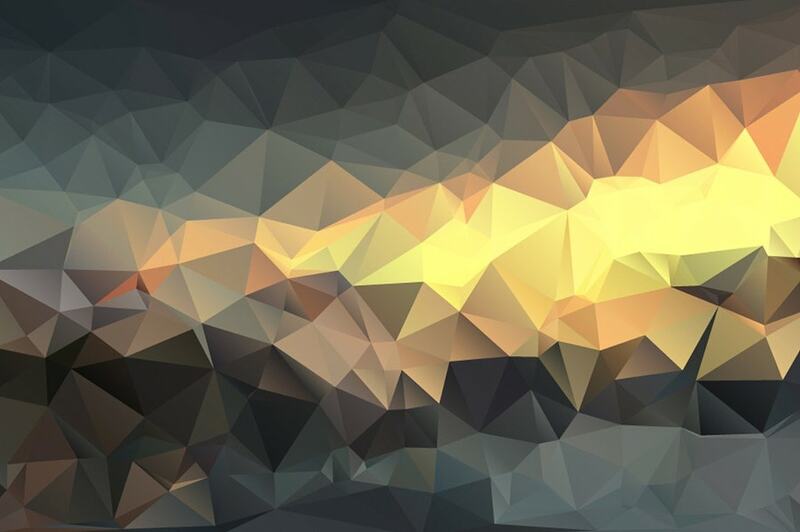 There are as many converters available online as you can search to edit polygon backgrounds; even editing them is weirdly easy. Just keep dragging the points and you will be done with. If you find it difficult, above ones are for your rescue. While a few of them come with an assortment, the others walk-in alone.